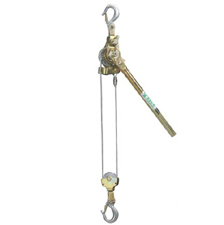 Winches and pulleys are used for a whole range of lifting and transporting applications. 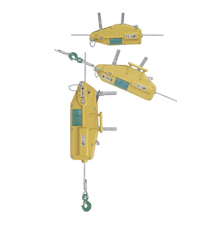 At The Ratchet Shop we stock a wide range of lifting equipment. 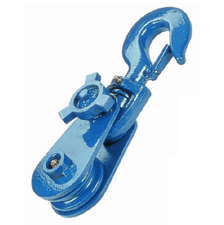 Hand pulley blocks are designed for use with steel wire rope and fibre rope. 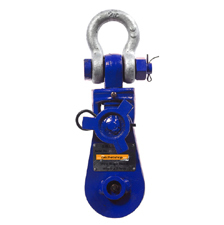 These hand pulleys are used to change the load line direction with a machined steel sheave and can be quickly positioned. 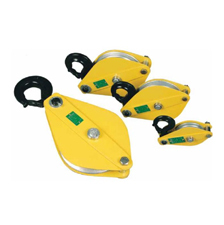 We stock hand pulley blocks with a capacity of 500kg to 6400kg. 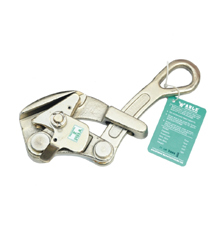 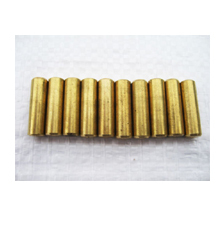 Unshelled cable grips allow non-slip grip on wire ropes, cables and metal rods without causing damage. 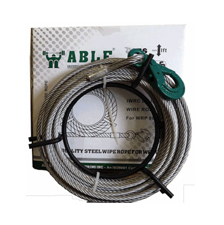 Made from iron, these cable grips have a capacity of 500kg to 3000kg. 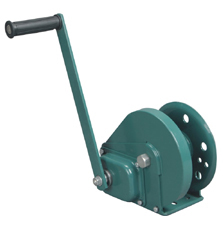 Brake hand winches are used to pull or lift loads. 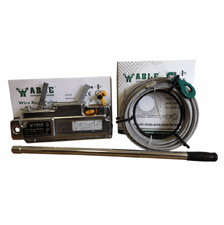 These winches are able to hold a load in any position because of the positive action brake. 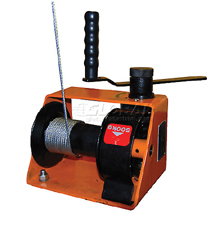 With a capacity of between 180kg and 820kg, brake hand winches are compact and rugged.